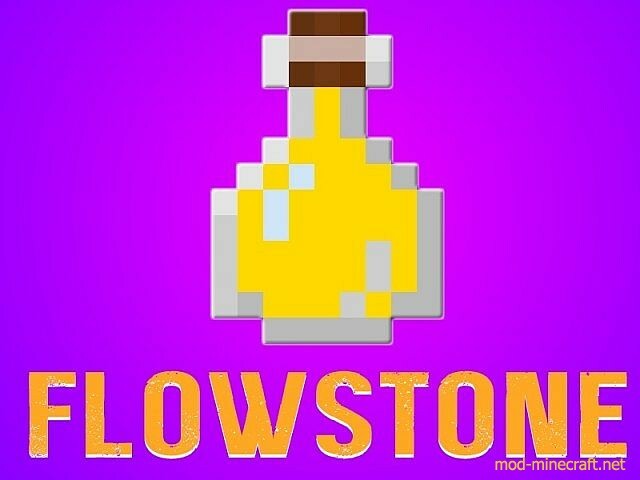 Flowstone Mod provides a special item that you shall find in chest. This item can change your life, or destroy it. 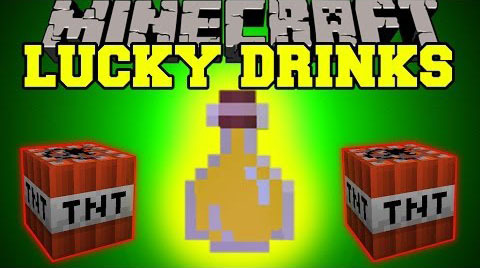 It is, the Flowstone Mixture, a new (lucky) drink. You may drink it but be warned, it can either do great things, or do bad things, to both you and the environment/players around you. Or, it could just refill your hunger..